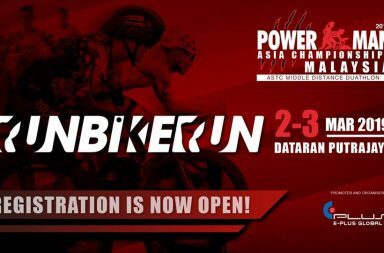 The Powerman Asia Duathlon Championships will make a comeback to Putrajaya on Sunday, the 6th of March in 2016, after a 2-year hiatus in the region. 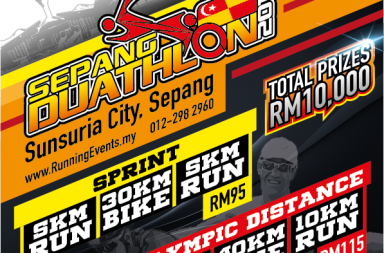 The race organizer, E-Plus Entertainment Productions, targets to have around 3,000 participants, including top duathletes from around the world, participating in the run-bike-run duathlon race format. 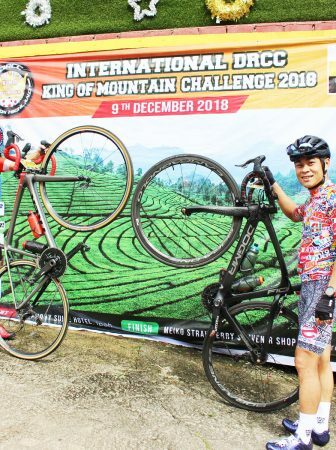 “Malaysia has hosted Powerman since 2002 and is the natural location to host the Asia Championships,” said John Raadschelders, President of the International Powerman Association. 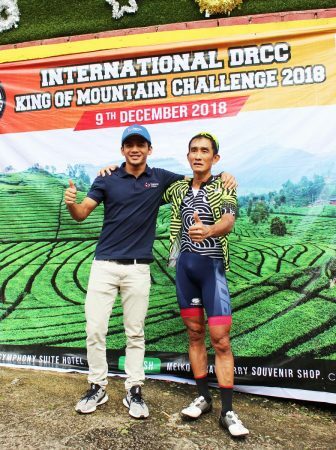 “Powerman Asia Championships will not only attract elite competitors with twice the series points versus a regular Powerman race, it will also attract duathletes and fitness enthusiasts from around the region to Malaysia.” added Tony Nagamaiah, General Manager of Malaysia Major Events. 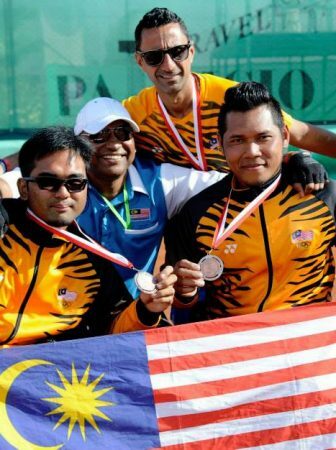 From left: Iskandar Shahril, Managing Director, E-Plus Entertainment Productions (Singapore); Tony Nagamaiah, General Manager, Malaysia Major Events; Datuk Zulkefli Hj. Sharif, CEO, Malaysia Convention and Exhibition Bureau; John Raadschelders, President, International Powerman Association; Dato’ Haji Azizan Noordin, Deputy Director General (Planning) Tourism Malaysia; Andrew Ching, CEO, E-Plus Limited; Azura Zainol Abidin, Business Development Manager, Sports, Malaysia Major Events. Business Development Director of E-Plus Entertainment Productions, Iskandar Shahril, is confident of the event’s success. “We see tremendous growth in the sports market in Asia. With our increasing commitment towards developing our sports expertise, we believe E-Plus will continue to make inroads into sports business,” he said. 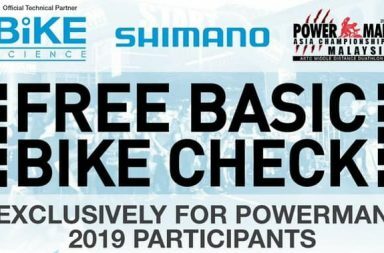 For more information and updates, like us on the Powerman Malaysia – Asia Championships page on Facebook.